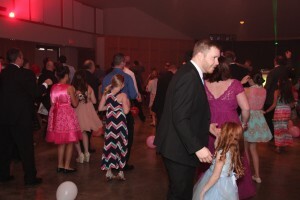 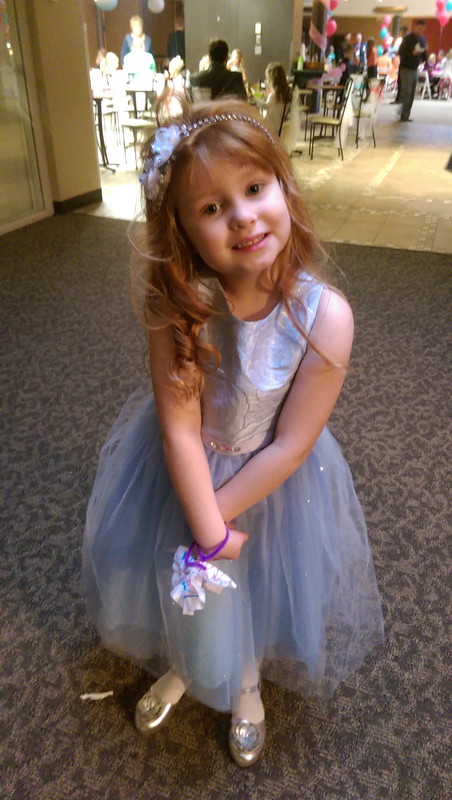 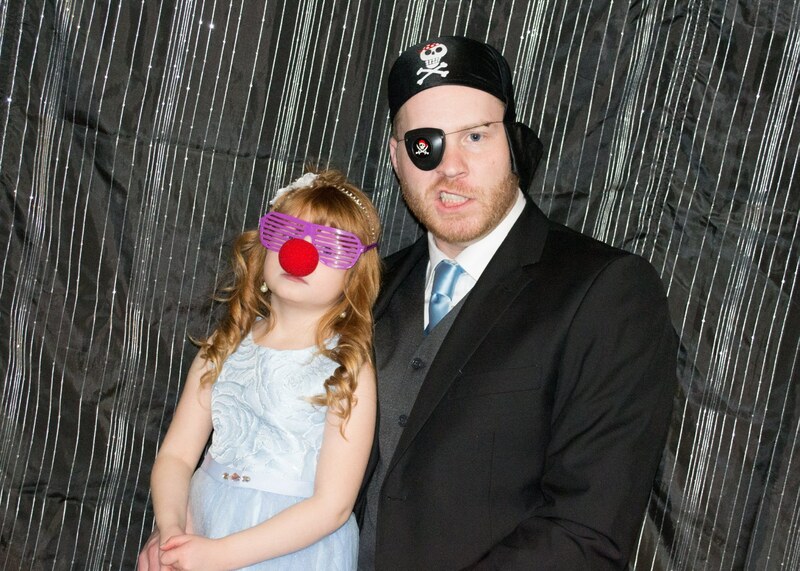 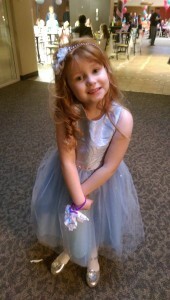 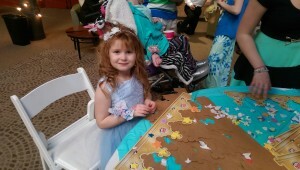 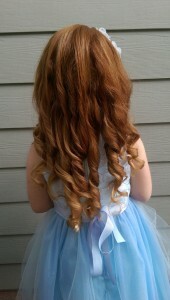 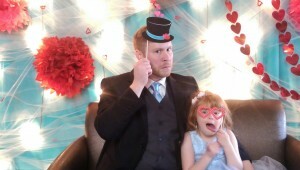 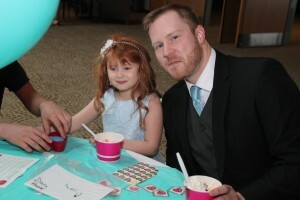 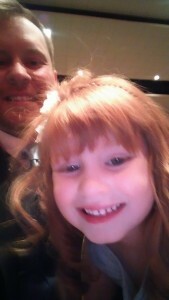 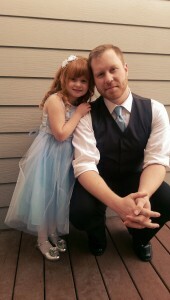 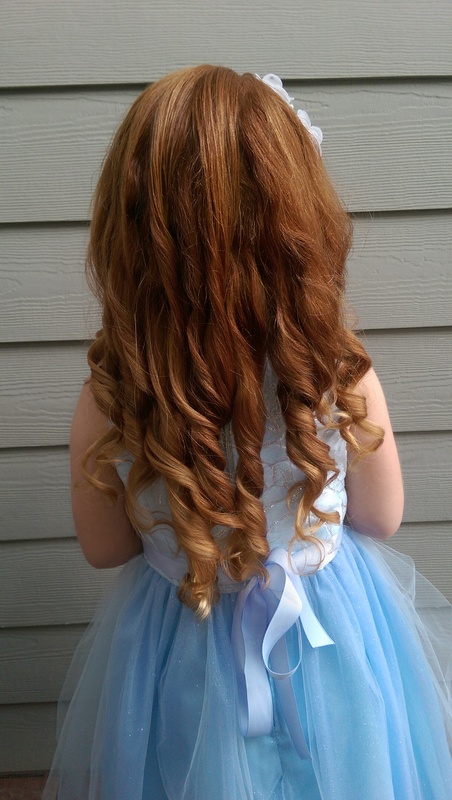 Here are a few pictures of the Daddy Daughter Dance our church hosted. It was the first one for our church and I hope it is not the last. This night was an act of love by our wonderful volunteers and a blessing to all who attended. 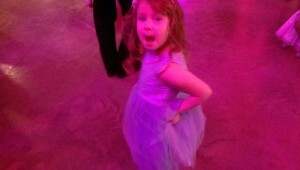 According to Doug, Lucy stopped mid-craft and ran to the dance floor when “Let it Go” started playing.